I’d seen loads of people wearing Bete Noire necklaces before, and was really impressed, so I got in contact with them to do a custom design. I wanted something fairly simple, just my username and a symbol of being a spoonie. It’s that time of year again, it’s Blogging Against Disablism Day 2015, a time to raise awareness of the issues people with various disabilities face. You’ll be able to see other blogs on the same subject by following @BADDtweets or #badd2015, there is also a facebook page. The beautiful Debs has come up with a new plan for #WeAreTheThey, today a group of bloggers will be breaking some so-called rules for plus size women. We are wearing the kinds of things that normally the fashion industry considers forbidden territory for us larger women. Because why should slimmer women have all the fun? I best start with answering that question. It’s a Pagan festival that happens on the 31st October and it marks the end of the harvest and beginning of Winter. You will also know it as Hallowe’en. So now all of you are thinking I’m a little bit early. But I’m not.. Since Plus Size Wars has been on I’ve seen a few idiots people comparing plus size girls and women to pets. The two instances that come immediately to mind are, “our pets would be taken off us if we let them get that fat”, and “it’s like with pets, we’ve forgotten what normal looks like”. What the hell is with those comparisons? I’ve been given a voucher for a Lindy Bop dress from my wonderful dad, but now I just cannot decide, and so I’ve decided to throw it out to the vote. The last few days have been incredible, and quite emotional. I’ve never seen anything quite like it, and will always treasure having been there for it. 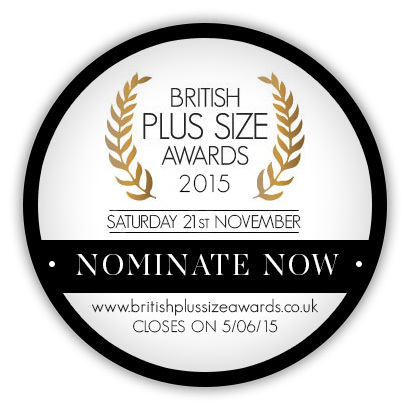 It all started with Plus Sized Wars, a programme on Channel 4 about plus size bloggers and plus size fashion. As the time approached for it to air almost my whole Twitter timeline seemed to be holding it’s breath. Was this going to be a horrific car crash of a TV show? Were we going to see beloved bloggers used as cannon fodder in the name of controversial television? So today is my birthday, I turn 31, which I have to say feels whole lot less stressful than turning 30. I have come to terms with my 20’s being over finally. Today has been an interesting day,daughter ill, plans cancelled, and then to top the morning off I got abuse when I went to drop my son off at nursery. 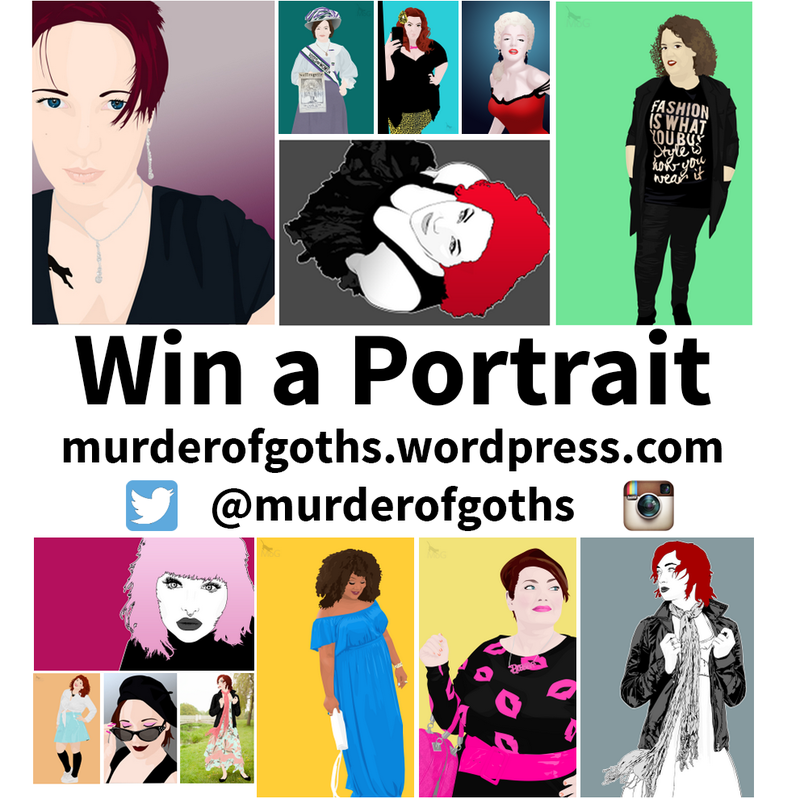 Competition: Win a portrait by me! It’s my Birthday this Tuesday, and I wanted to do something different for it, and as I’m finding it easier to draw now I can manage the pain, I thought I’d run a competition.